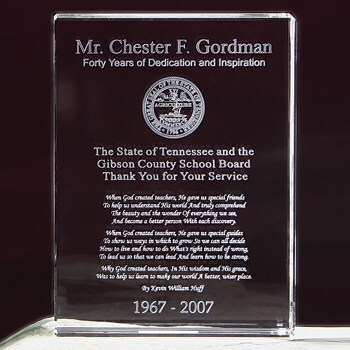 When you really want to make a statement, one of our solid crystal blocks will ensure the recipient understands that you really mean what you say! 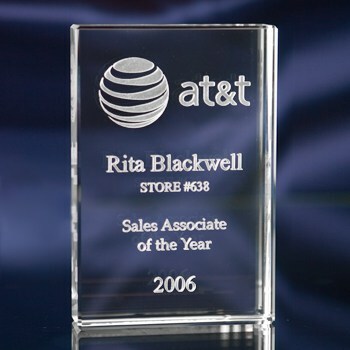 Boasting a large and substantial engravable area, our crystal blocks are the perfect choice when you have a lot to say! A one-time price of $58.77 will be added to your order.